The “I Found You” music video does exactly what good music videos are meant to do – visually portray the feel of the song. In that spirit, the video is playful, lighthearted, and pleasantly simplistic. What makes it interesting and stylish is the way it blends obscurity with brightness, creating subdued, yet fluorescent colors that are reminiscent of the rave scene, as well as older music videos altogether. The singer’s outfit, and more particularly her heart-shaped, pixelated glasses are in perfect sync with the video theme as well – innocent, girly, perhaps even cartoonish. Just the right accessory for a video and song that is designed to spark good vibes, endearment, and perhaps a dash of nostalgia. It’s precisely this unassuming, yet stylish simplicity which both the song and the video are imbued with that definitely won me over. 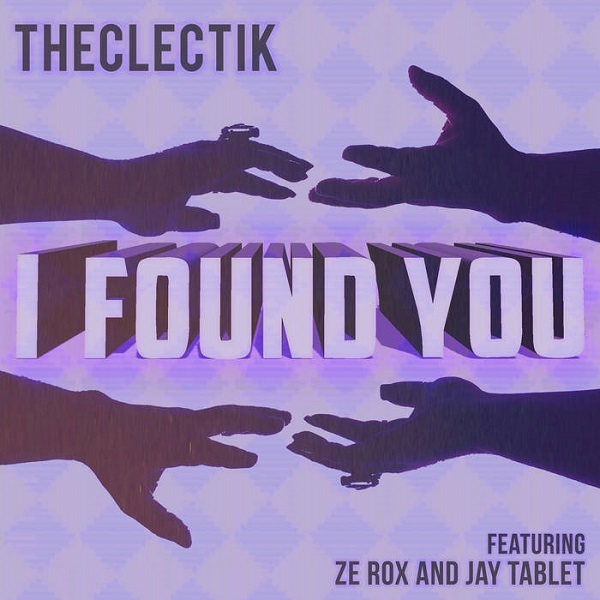 In fact, within the context of today’s music scene, filled with overly sexualized and often downright vulgar songs and videos, “I Found You” feels almost as a statement. Even better, it’s a statement that isn’t overly political or pretentious – it simply is, pure, fun, and inviting. The kind of statement the music industry could certainly benefit from. The "I Found You" music video does exactly what good music videos are meant to do – visually portray the feel of this stylishly simplistic and playful song.